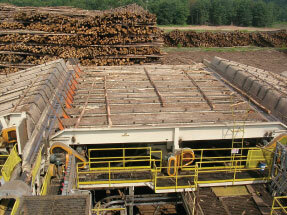 For over 50 years, S.Huot is a leader in the design and manufacturing of equipment for wood processing plants. 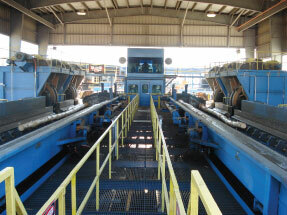 Today S.Huot specializes in slasher systems and handling systems. 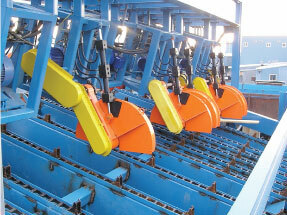 S.Huot offers a “turn-key” service for all its equipments. 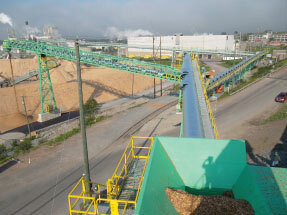 Our installation team has a strong experience of hundreds of installation, repair and overhaul projects.